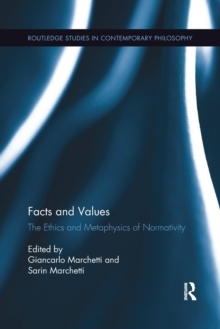 This book reconceives virtue epistemology in light of the conviction that we are essentially social creatures. Virtue is normally thought of as something that allows individuals to accomplish things on their own. 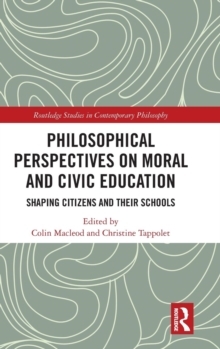 Although contemporary ethics is increasingly making room for an inherently social dimension in moral agency, intellectual virtues continue to be seen in terms of the computing potential of a brain taken by itself. Thinking in these terms, however, seriously misconstrues the way in which our individual flourishing hinges on our collective flourishing. 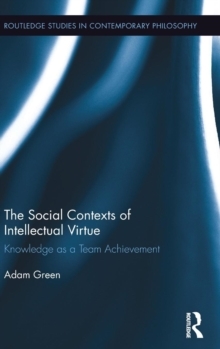 Green's account of virtue epistemology is based on the extended credit view, which conceives of knowledge as an achievement and broadens that focus to include team achievements in addition to individual ones. 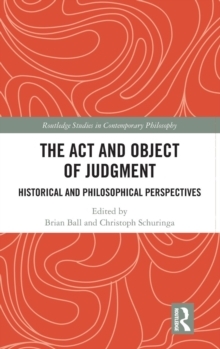 He argues that this view does a better job than alternatives of answering the many conceptual and empirical challenges for virtue epistemology that have been based on cases of testimony. 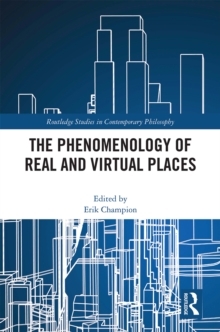 The view also allows for a nuanced interaction with situationist psychology, dual processing models in cognitive science, and the extended mind literature in philosophy of mind. This framework provides a useful conceptual bridge between individual and group epistemology, and it has novel applications to the epistemology of disagreement, prejudice, and authority.